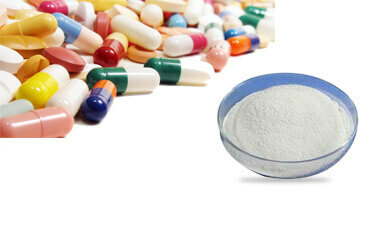 Available grades: Sodium CMC IP/USP/JP & Carmellose Sodium BP/Ph Eur. Store in a cool, dry, ventilated area with maximum temperature of 45̊ c and relative humidity less than 80 %. 25 Kgs packed in Laminated PP bag with PE inner bag or as per customer requirement.